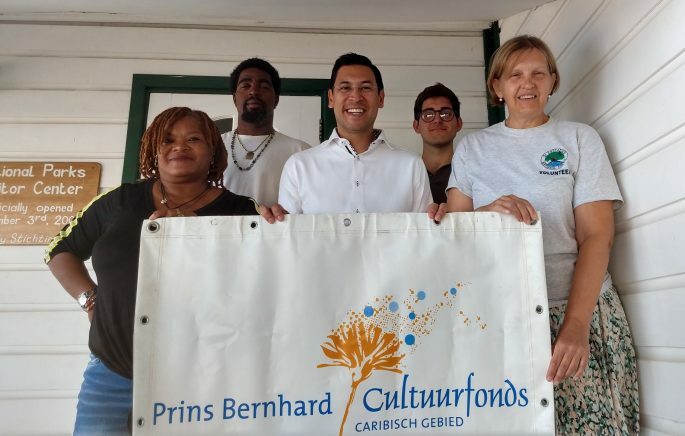 The Director of Prince Bernhard Culture Fund Caribbean Area (PBCCG), Mr Halder Lam, made a short visit to St. Eustatius on Friday, 29th of March. 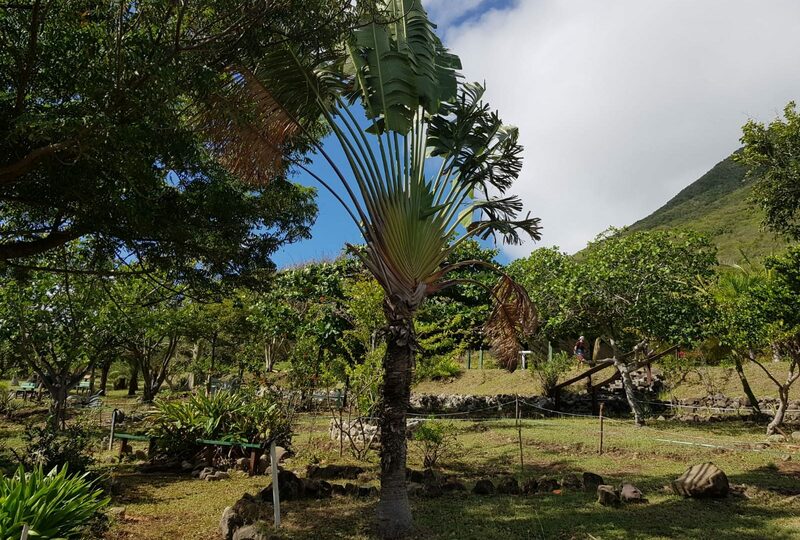 Mr Lam visited the St. Eustatius National Parks Foundation (STENAPA) office and the Historical Foundation Gallery on the bay. Both foundations received funding from PBCCG for repairs after Hurricane Irma. At STENAPA, Mr Lam was treated to a presentation on the new plans for the botanical garden. They have funded the botanical garden in the past and are interested in future funding possibilities. At the Museum Gallery, he was shown the necessary repairs that were made and listened to their plans for the future. His visit to the island ended with a quick stop at the Berkel Family Museum, who hope to put in a project for a living museum soon. Mr Lam continued in travels in this region with a visit to Saba to also visit funded projects. 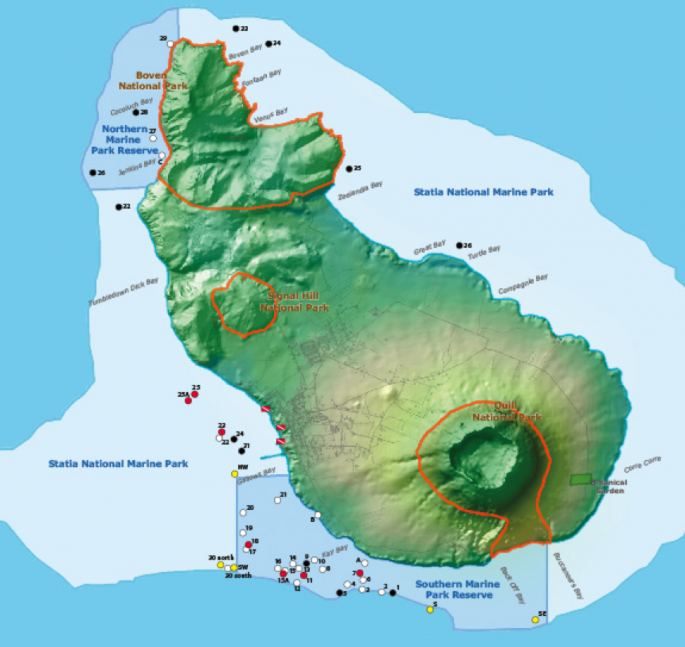 You can contact the PBCCG representative for Statia, Jessica Berkel, if you can any questions or comments.